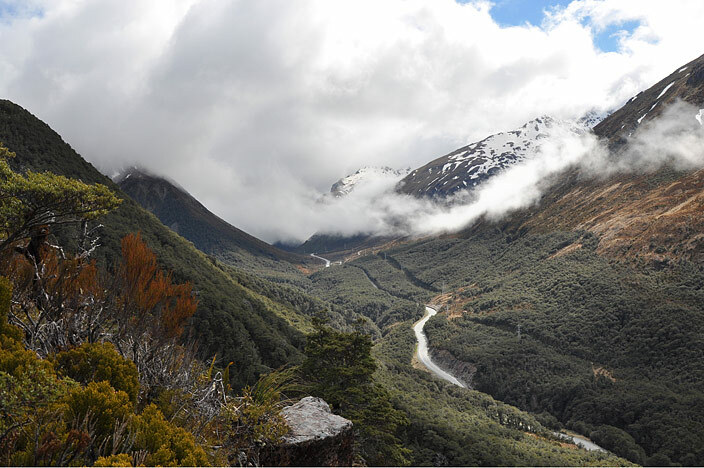 Arthur's Pass National Park is situated north-west from Christchurch on Highway 73. 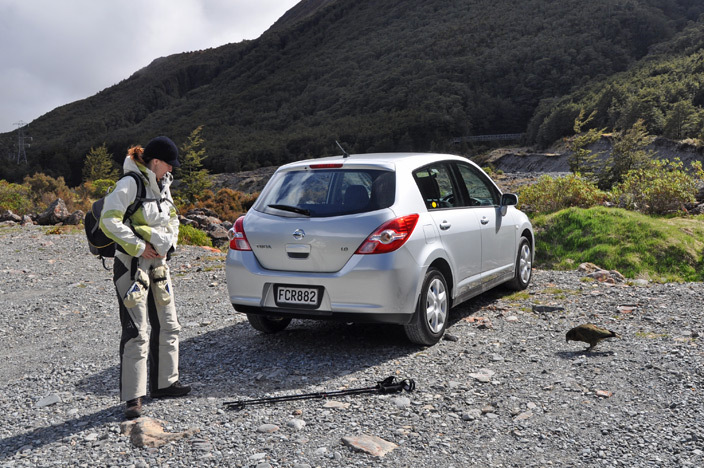 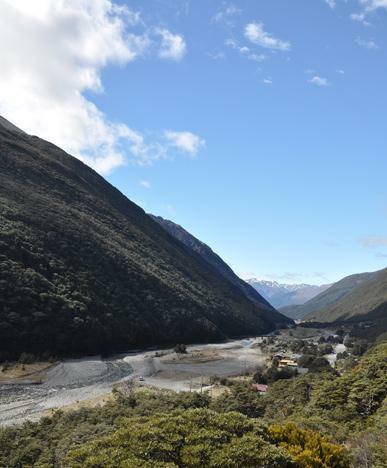 It's a perfect stop-over for adventurers who want to make the most of the cheap flights into Christchurch and take a slow drive down to the glaciers and the Fiordland area (i.e. 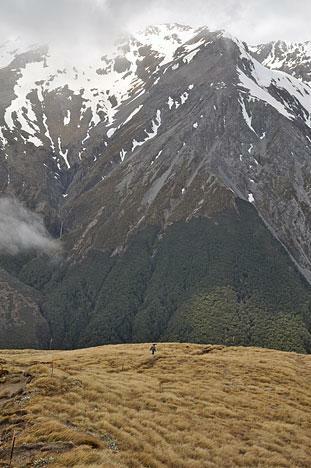 skinflints like us). 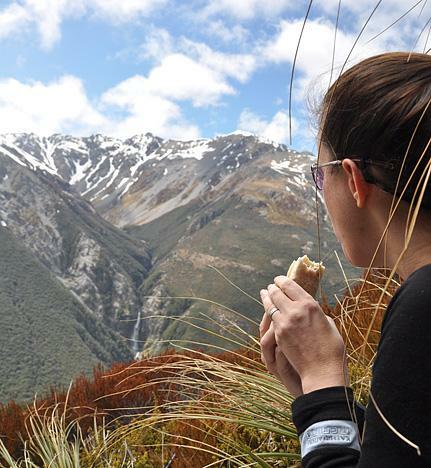 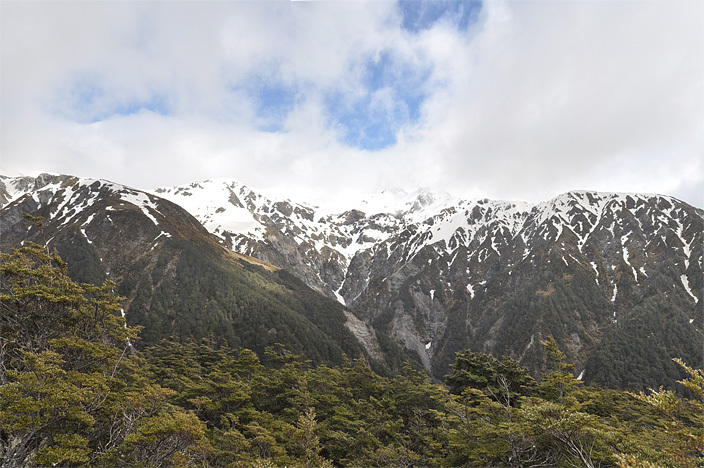 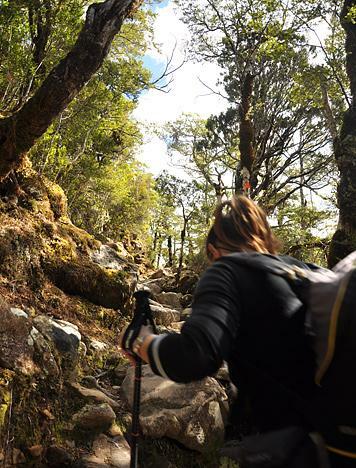 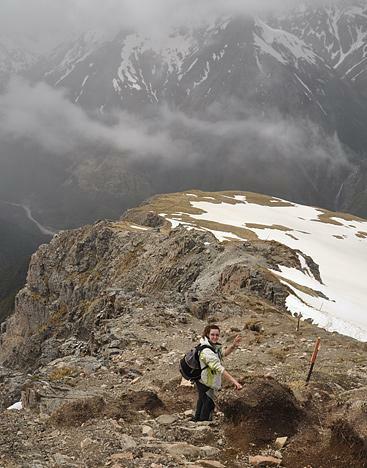 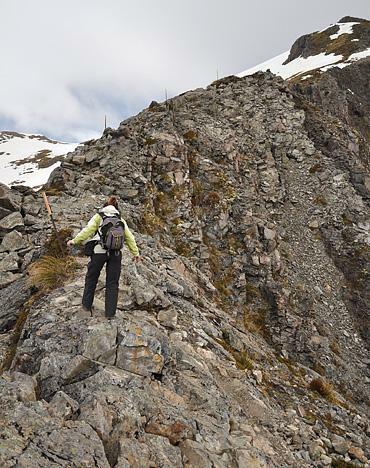 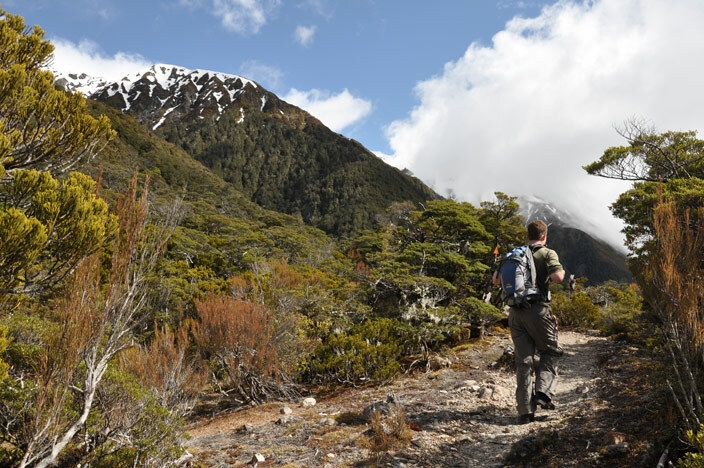 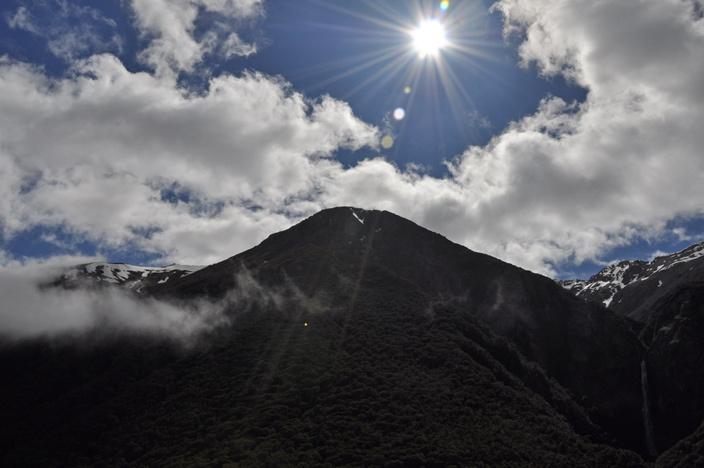 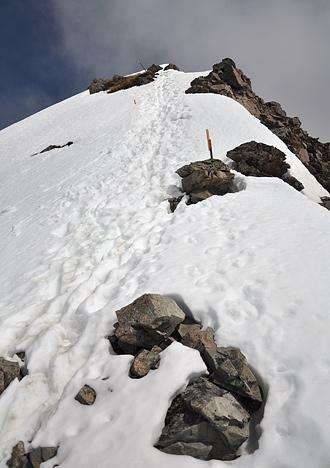 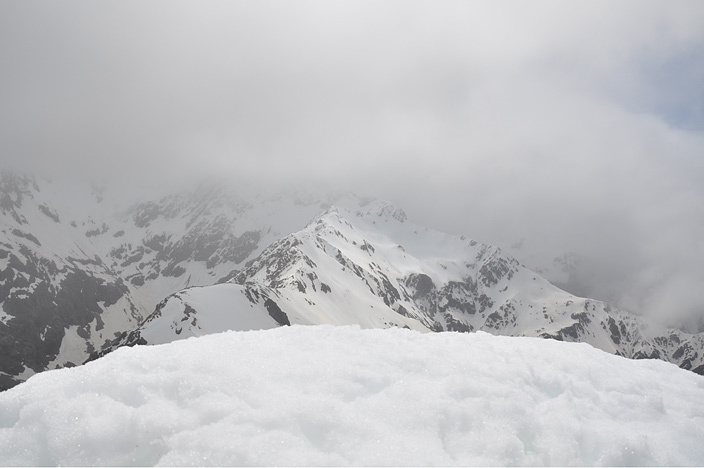 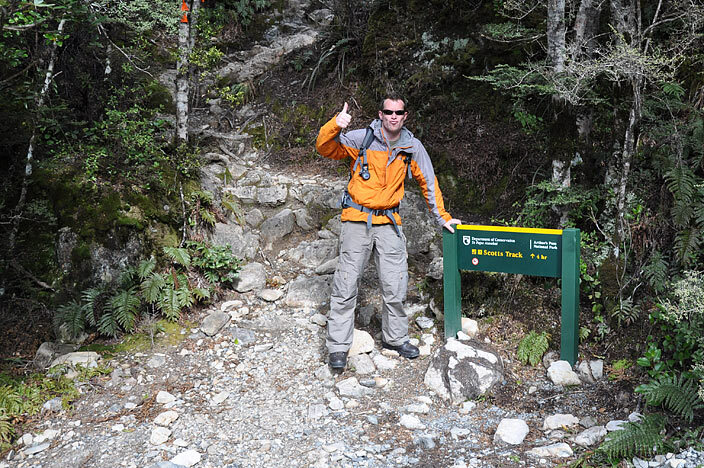 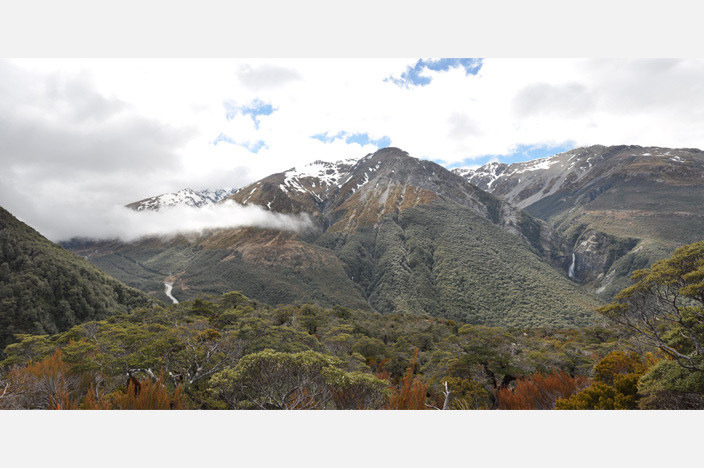 A popular mountain trek which starts from Arthur's Pass village is Avalanche Peak at 1833m. 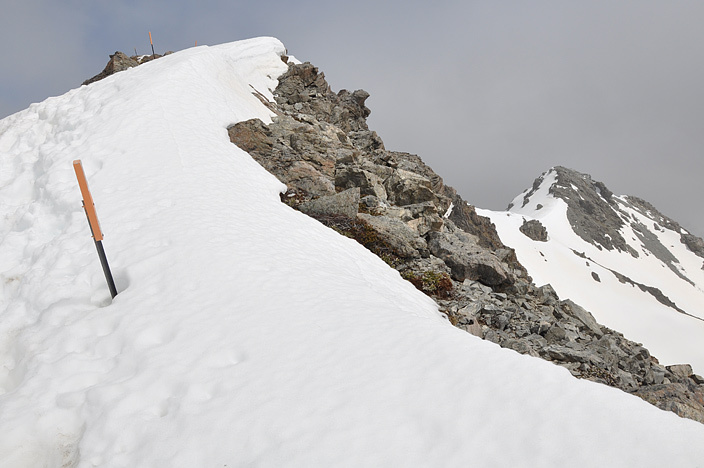 There are two tracks available: Avalanche Peak Track and Scotts Track. 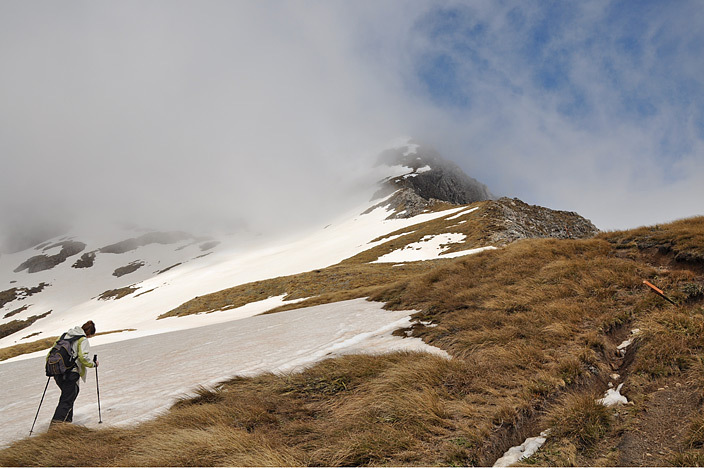 Given the high winds, snow depth at this time of year and the ranger's advice, we decided Scotts track would be the safer option for us. 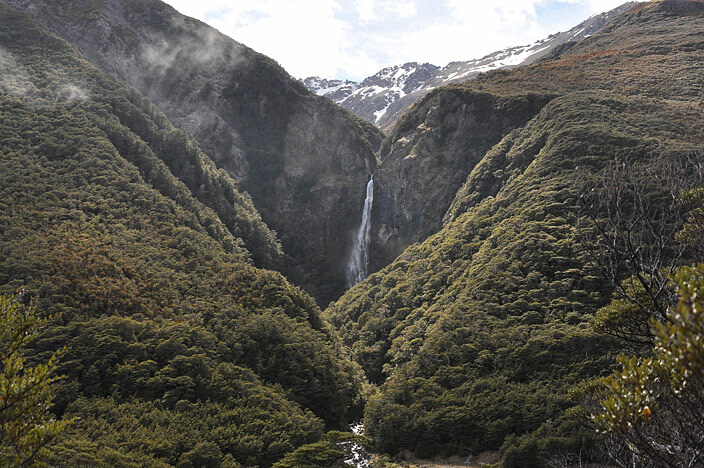 The climb offers a lot of variety, starting in the trees with spectacular views of Bridal Veil Falls across the valley. 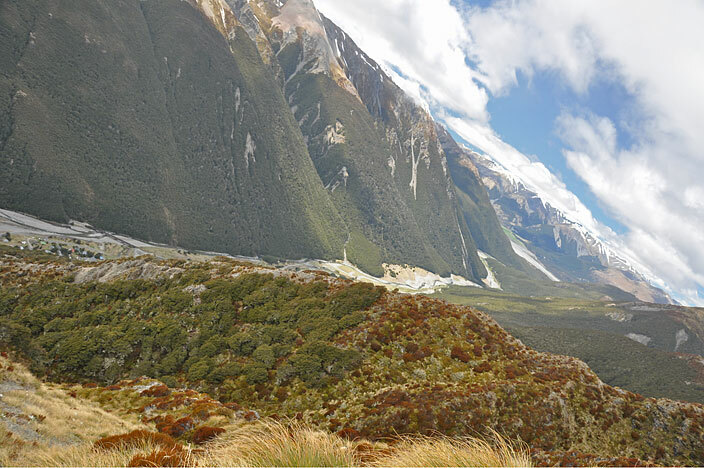 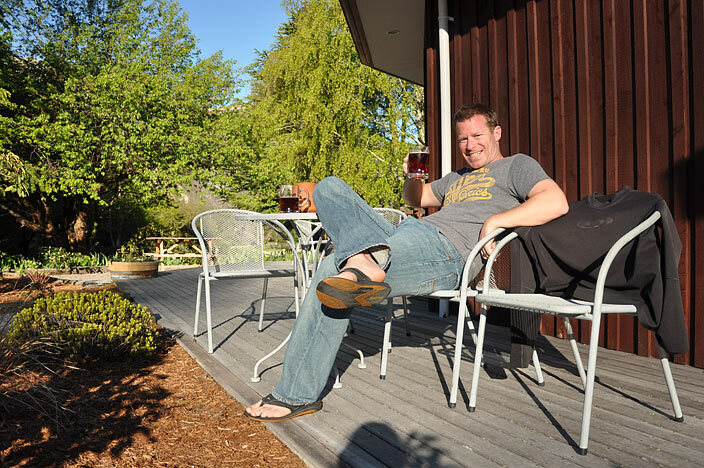 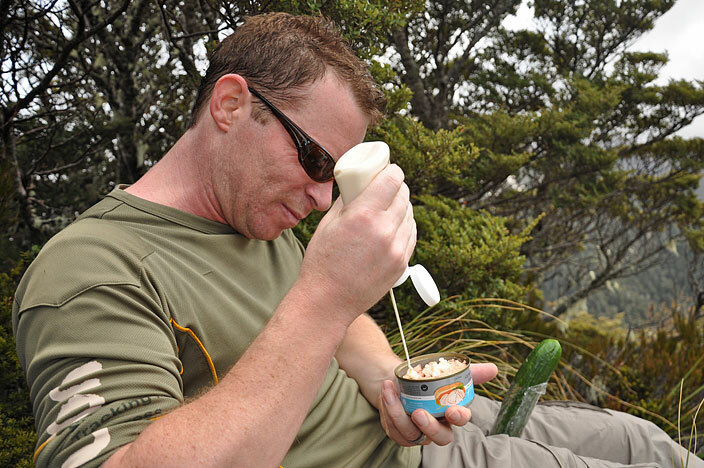 As you move higher, you get great views of the Waimakariri River valley and the snow-capped mountain vistas all around. 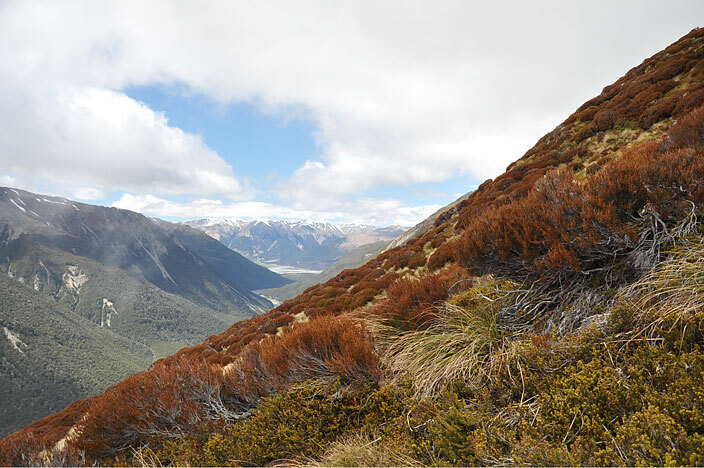 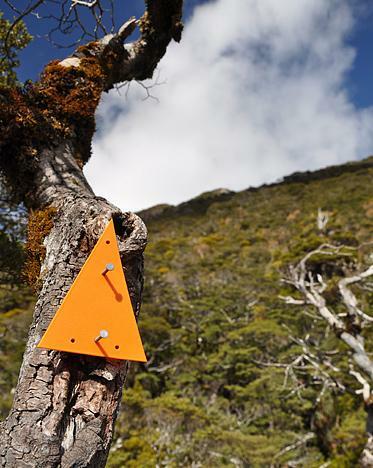 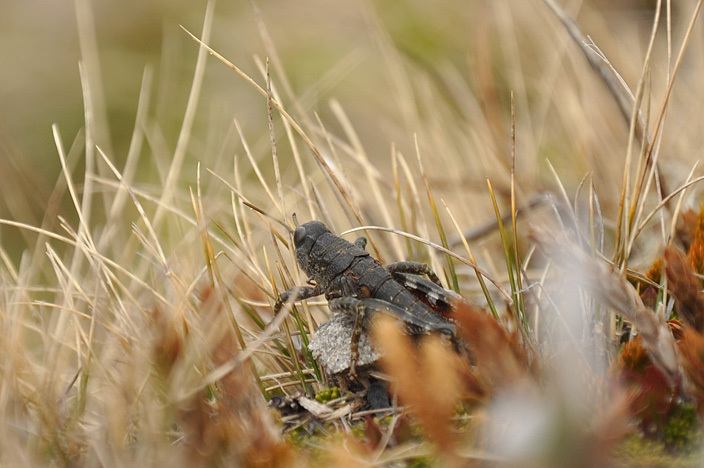 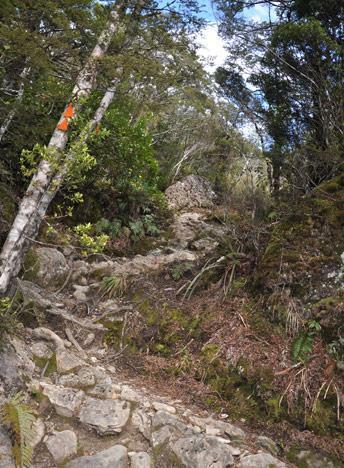 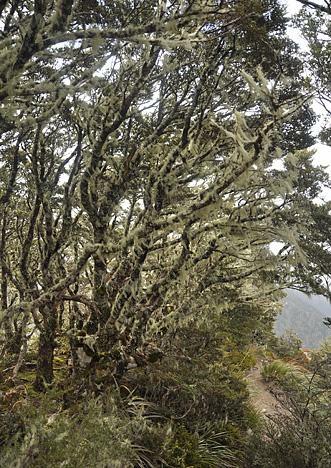 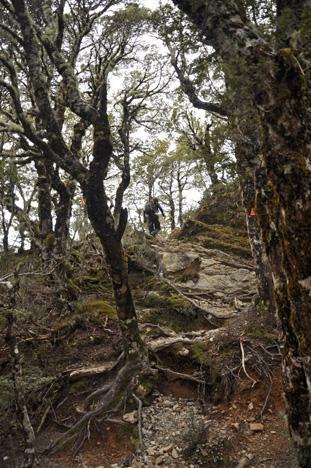 At about 1300m you clear the tree line and move into the colourful tussock and bush vegetation. 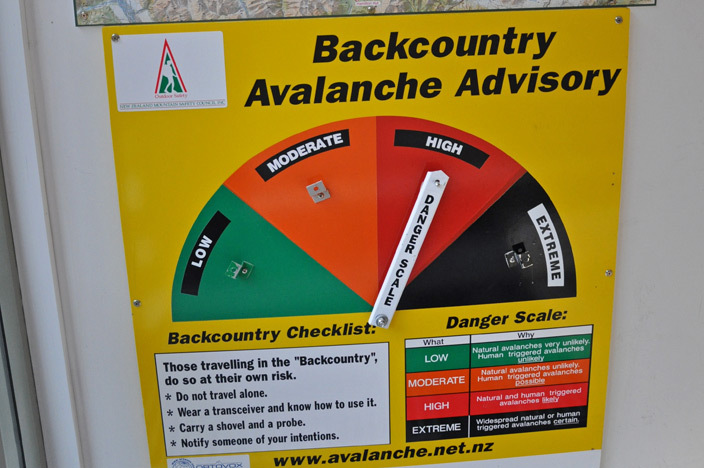 In bad weather, you will probably receive a sharp reminder at this point that you are in wild country, but for us we were lucky and the weather conditions looked okay to continue. 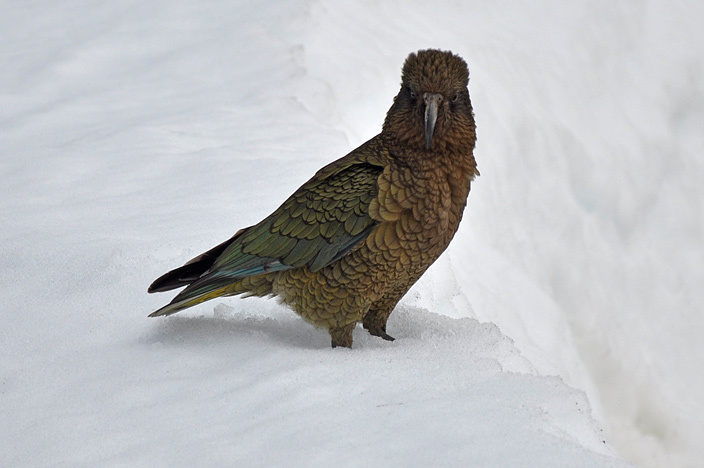 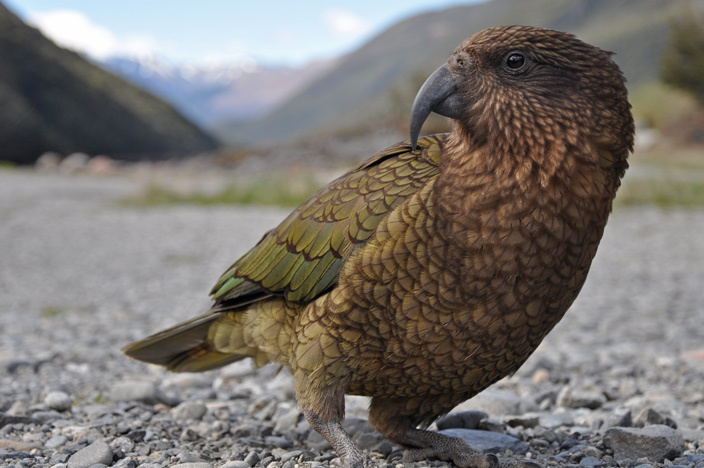 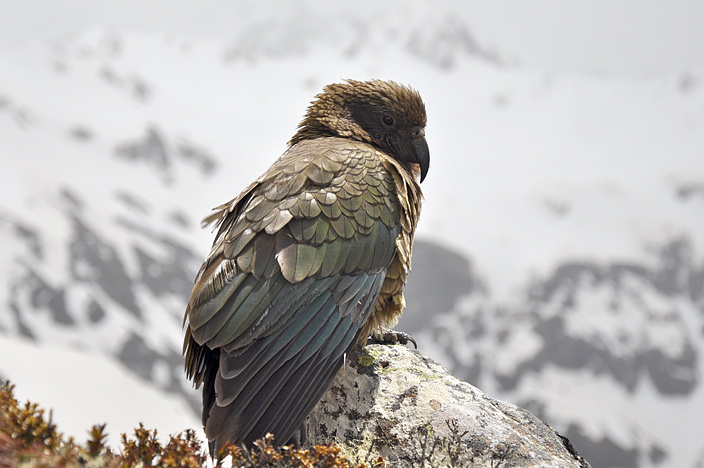 One of the highlights on this occasion was the visits from the Kea mountain parrots. 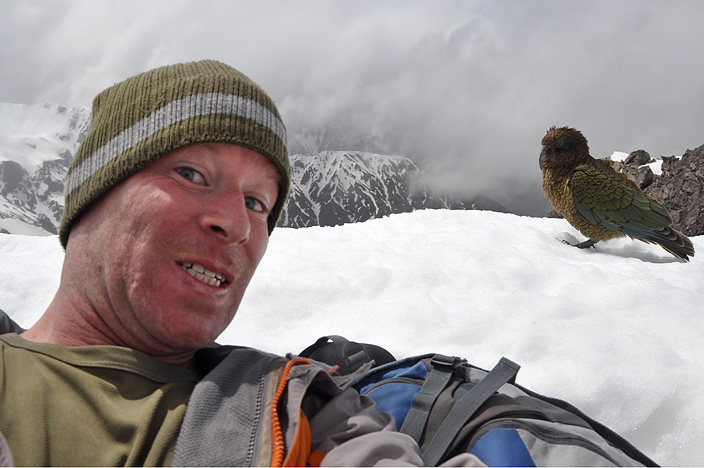 They followed us all the way up to the summit and are not shy of close-up camera pics. 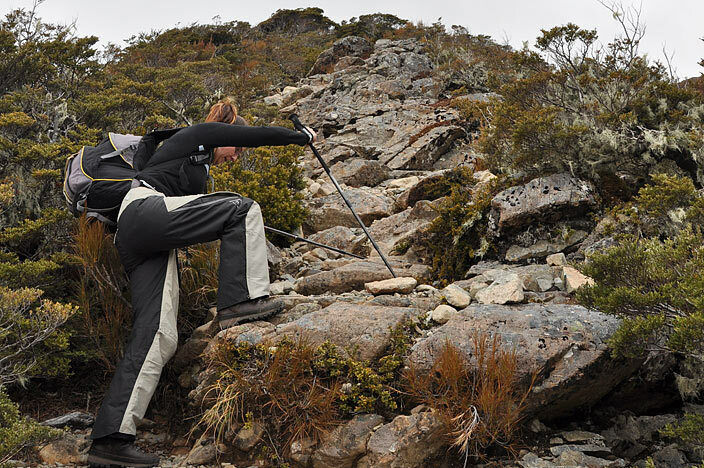 Care was needed on some of the ridges leading up to the summit. 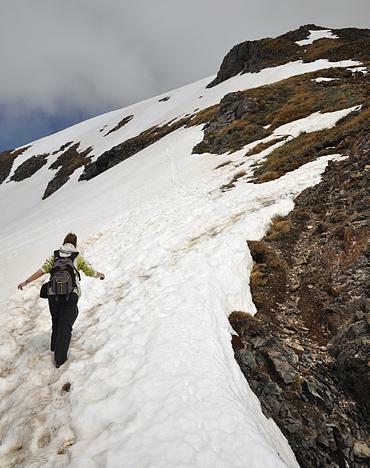 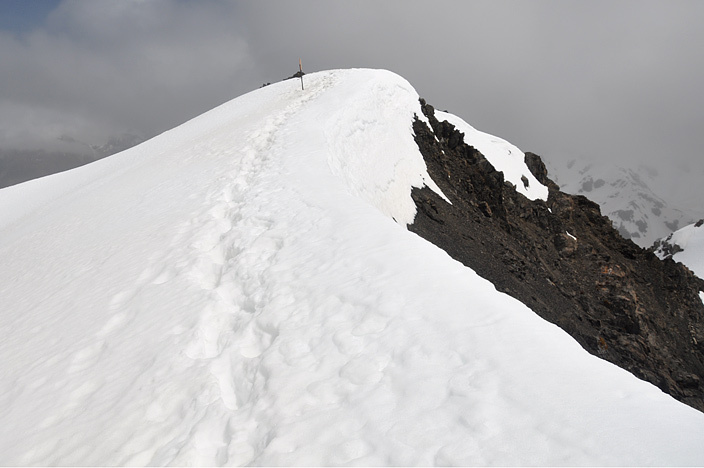 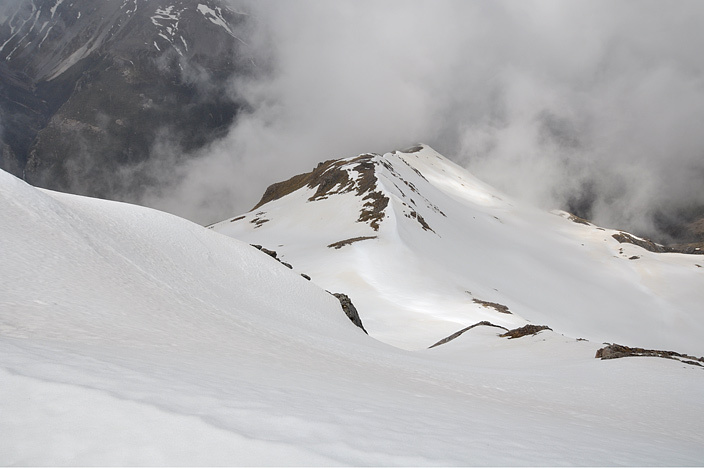 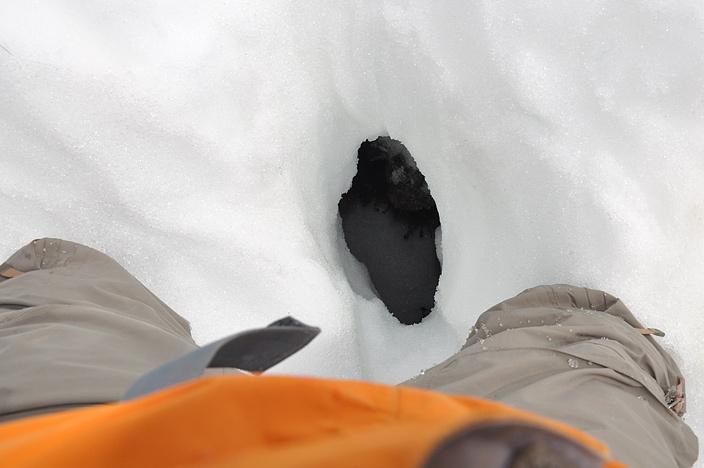 One wrong footstep could easily lead to falling down a sheer drop or sliding all the way down a steep snowy slope. 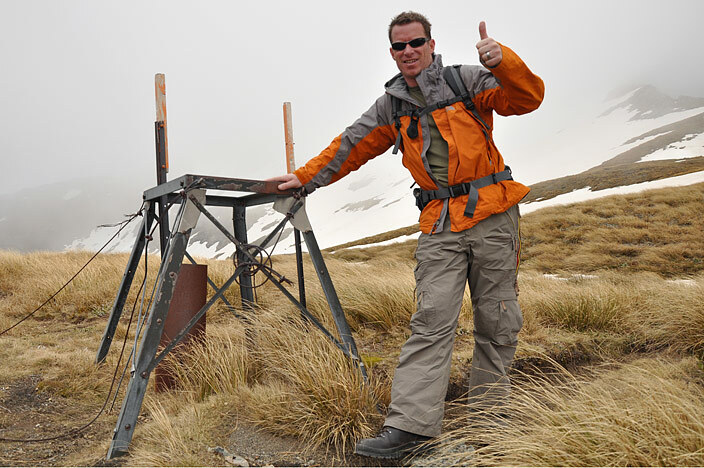 All in all a great day-trek, highly recommended.